Netflix is in the process of bringing one of the cheapest plans for Indian customers. The plan is live, but the company says that it is being tested now in beta. 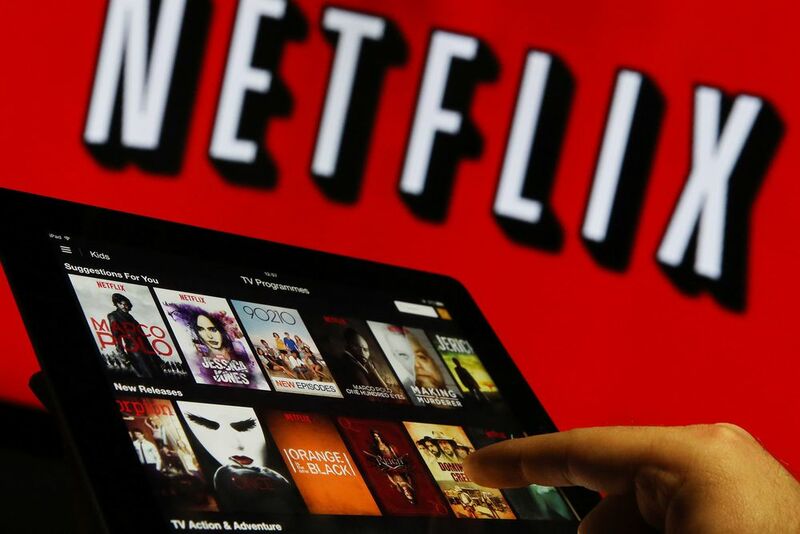 It is a possibility that Netflix may not launch the plan after testing it. But for now, users are able to subscribe to it. However, the beginning of Weekly Plan is from Rs 65. That means you will pay Rs 65 for one week and you will be able to access all content from Netflix. But it has a limitation. These plans are for mobile only and they will not run on TV. Netflix also said that this is not a new plan and neither there is a price cut. Under this plan, only one mobile user will be able to watch at a time. Actually, these plans come under the plan of Rs 250. Netflix was testing this plan for some time recently. 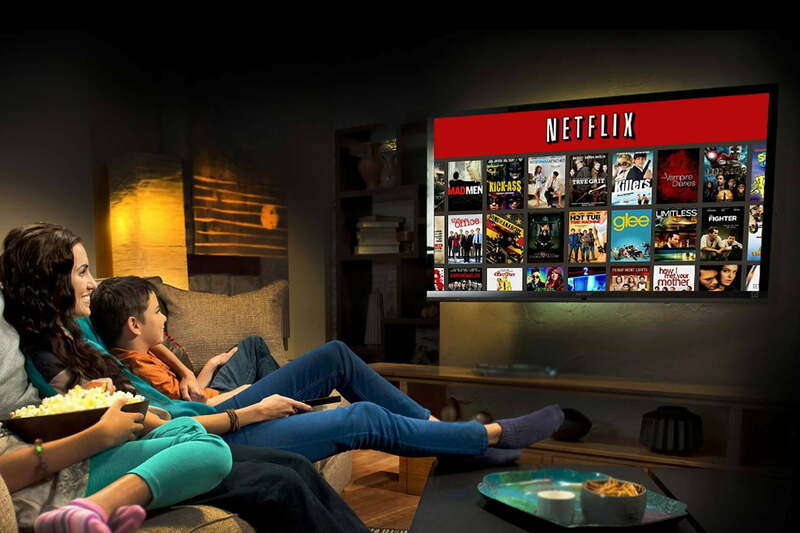 It is worth noting that you can buy Netflix’s plans on a monthly or weekly basis. You get the first month free. To sign up, you have to enter the details of Debit or Credit Card. However, after the free service is over you can cancel it at any time. Under the Weekly Plan of Rs 65, customers can view Netflix content from mobile and laptop. You can cancel anytime. Can view unlimited TV programs. You will be given free access in the first month.